Are you curious to find out if your Android device is getting a sweet new software update this week? We continue our crusade to bring you the complete weekly Android software update roundup here at Updato, so buckle up! Software update for your Android device does more than just bring you some awesome new features. Regular updates keep your phone from crashing, keeps the battery life optimal and all the gears turning smoothly. It’s in the best interest of not just users who buy the devices, but the manufacturers to keep software updates rolling out regularly. There’s an understandable wait-time after a new Android version is released for it to roll out for other Android OEMs. The problem is that this wait-time greatly varies between different brands, with some being spontaneous in releasing updates (Nokia), while others take forever (Samsung). We’ve been covering the rollout of Android 8.0 all the way since the beginning, and the saga continues into 2018. From the early Oreo deployment by OnePlus to the sluggish Oreo beta-cycle for the Galaxy S8, we’ve covered it all. With the deadline closing in for most Android OEMs, we’re happy to report a bunch of devices is getting Oreo. Apart from the latest Android version update, the monthly security is finally hitting a large number of devices globally. The Galaxy beta program is ending and all the tell-tale signs of a public Android 8.0 update for the Galaxy S8 and S8+ emerging. In the meantime, mainstream brands like Nokia and even forgotten ones like ZTE are bringing out Android 8.0 Oreo. Galaxy S8 and S8+ Oreo update will be here by the end of January. 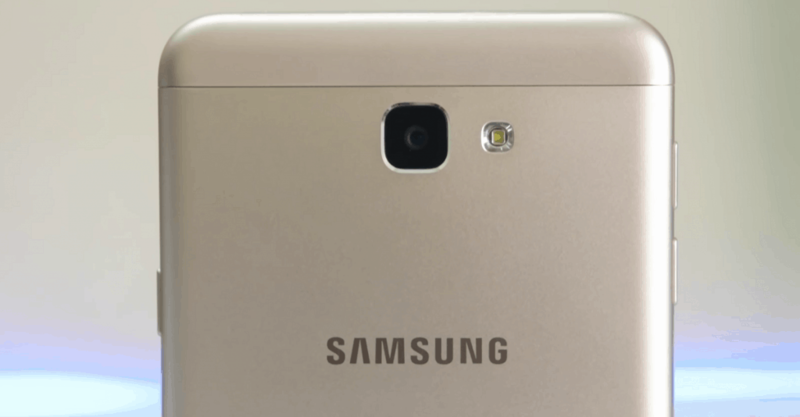 Android 8.0 confirmed for Galaxy J7 Prime 2017 and Galaxy Tab E by T-Mobile. January security update rolling out for a bunch of Galaxy devices this week. Google Pixel 2 owners receive a mysterious out-of-cycle OTA update. LG V30 Android 8.0 Oreo beta kicks off for the international variant in the United States. Xperia XA1 Ultra, Xperia XZ, Xperia XZs, and Xperia X Performance receive the January security update. Nokia 7 in China receives the public Android 8.0 Oreo update. 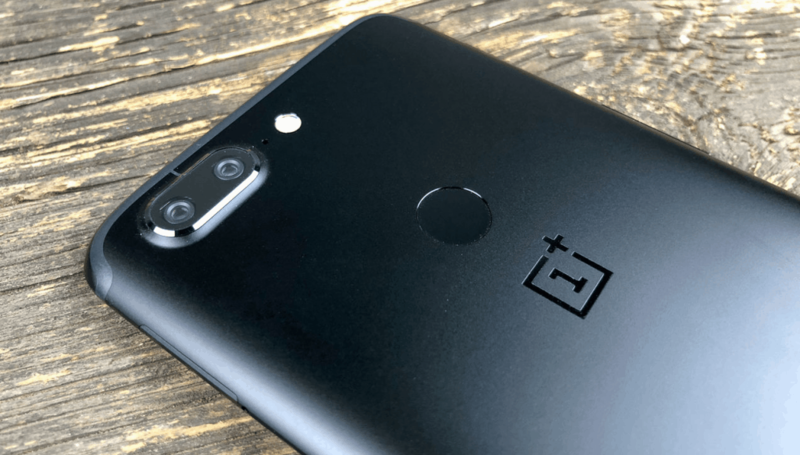 OnePlus 5T receives OxygenOS 4.7.4 OTA update with camera improvements. 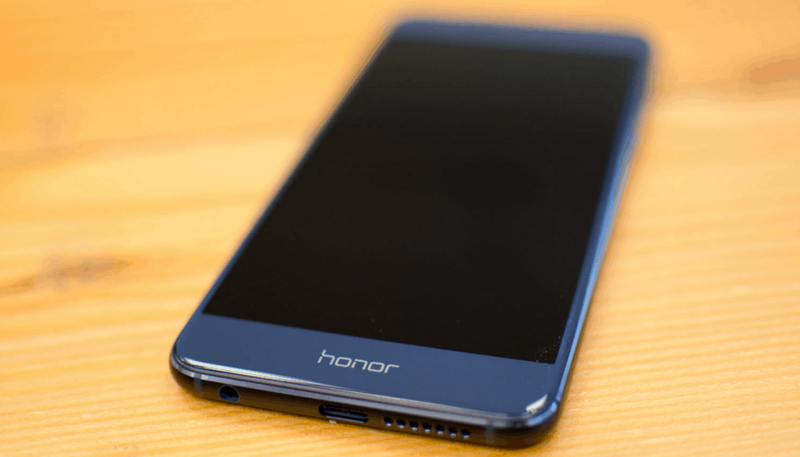 Honor 8 Oreo update canceled by Huawei seeking compatibility issues. With a decent number of Android 8.0 releases this week, to Google’s untimely update for the flagship Pixel 2, there’s a lot going on. We’ve researched and compiled our weekly list of Android devices based on the brands, highlighting which ones are being updated. 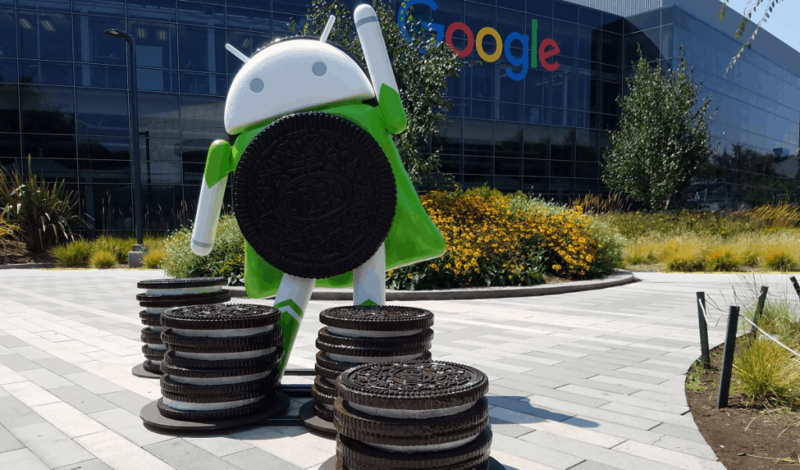 If you’ve been anxiously waiting for Oreo or just curious if your device will receive an OTA soon, here’s our weekly Android software roundup to keep you informed. Considering the giant market share that Samsung owns, it’s no surprise that Android 8.0 for Galaxy is a trending topic. We’ve berated over the slow response time of Samsung over OTA updates before, and the tradition seems to continue. However, things are looking up in regard to Android 8.0 for the flagship devices, as Samsung ties up loose ends. While older flagships might have a long wait ahead, the South-Korean company is keeping them fine-tuned with security updates. We had reported last week that Samsung was soon to announce the end of the Galaxy beta program by January 15. Although the timeline changed by 2 days and the program was ended on January 17, it wouldn’t be too wild to expect the public release soon. 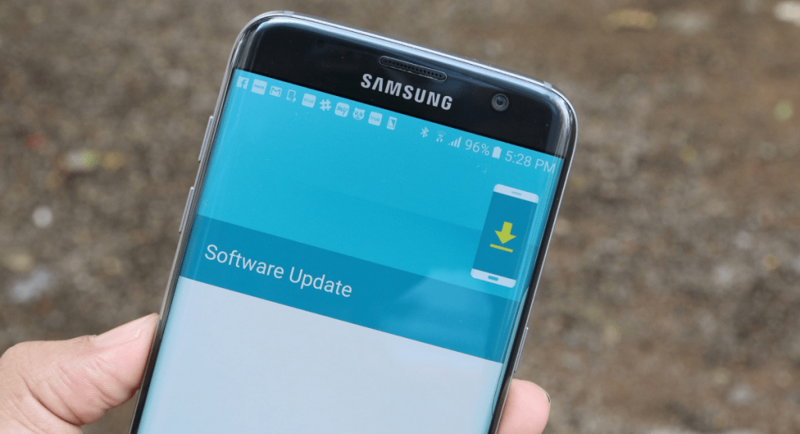 Nougat update for the then-flagship Galaxy S7 and S7 Edge was released 12 days after the beta program ended. Going by Samsung’s previous track record, beta users could expect the Oreo update by the end of January. There’s no sure-fire way of knowing the date when the Oreo update will make the first contact until an official announcement. However, the company did state that it would do its “best to distribute the official S/W version in January as soon as possible.”. While Samsung has not explicitly highlighted the devices that will be receiving the Android 8.0 update, there have been floating rumors. 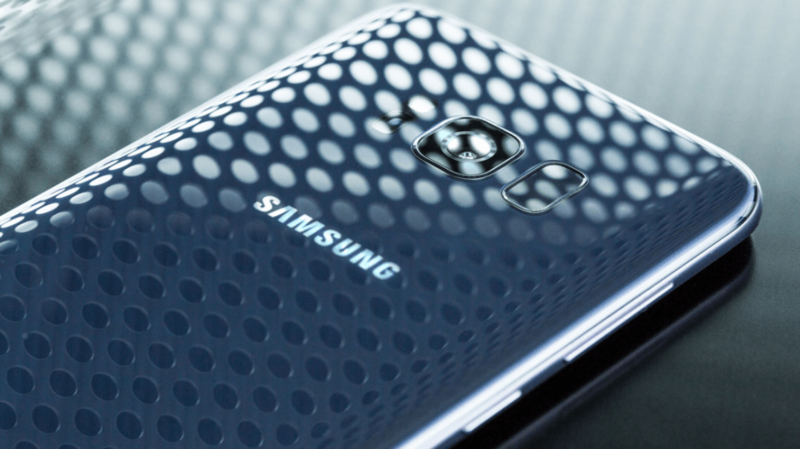 However, the latest information on two mid-range Galaxy devices is more than just a speculation. Although the news does not come from the direct source, Android 8.0 for the two devices seems quite legit. The U.S. network carrier T-Mobile recently confirmed the Android 8.0 update for the Galaxy J7 Prime and Galaxy Tab E. The update tracker system of the network carrier has listed both the device for version 8.0 Oreo, with the process in “Manufacturer Development” phase. There’s no timeframe allotted but you can expect these to be updated only after the flagships are taken care of. Samsung enlisted its own addition to the January security patch from Google, but the rollout has been expectedly slow. However, this week saw a bunch of flagship, mid-tier, and older devices getting the January security update by loads. It all started with the Galaxy J3 2017 edition with firmware version J330FXXU3ARA3 and J105FXXU0ARA2 for the Galaxy J1 Mini. The newly-released Galaxy A8 followed with firmware version A800SKSU1CRA2M, after which the older flagships received the update. The Galaxy S6 Edge with firmware version G925IDVS3FRA1 in India, Bangladesh, and Nepal, along with Galaxy S7 and S7 Edge with firmware version G9300ZCU2BQL3 and G9350ZCU2BQL are out in China. Slowly but surely, the flagship Galaxy S8 and Galaxy S8+ received the January update with firmware version G9500ZCU2AQL2 and G9550ZCU2AQL2. And finally, the new Galaxy A8+ received its first security update with firmware version A730FXXU1ARA6. All of the OTA updates are incremental, so it could take few days to reach your region. You can manually look for the software update by heading over to Settings – Software update – Download updates manually. The release of its second generation of flagship devices has been a little wonky for Google to say the least. However, the company has been quick to resolve software issues and addressed the major hardware problems right away. 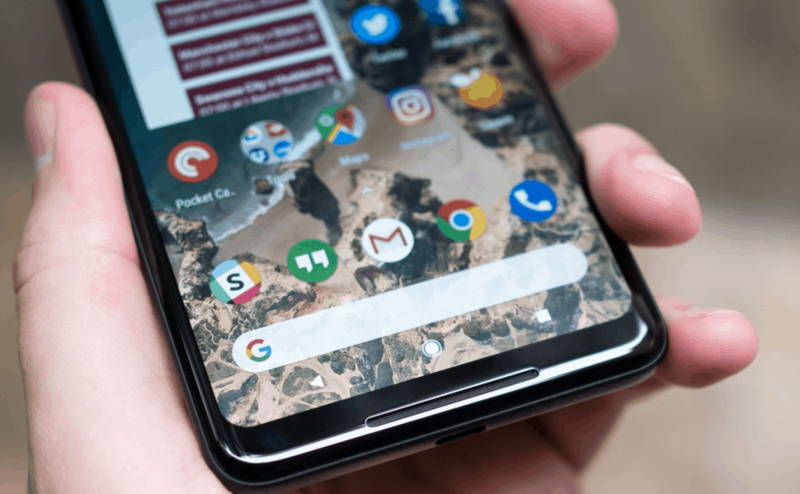 Since Pixel 2 and Pixel 2 XL get the latest software updates right away, they were the first to get the security update for January. There seems to be a second update being pushed out for a number of Google Pixel 2 users. Carrying the build number OPM2.171019.016, the out-of-cycle update for the month of January weighs just 41.9MB in size. While it’s not clear what users are receiving the update, but the ones who have to say that with a patch. It has been reported that the new update seems to fix a bug with the Google Assistant. Users were unable to use the voice assistant to playback locally stored music files, which now seems to be fixed. Google has made no public announcement, so we can’t specify anything more regarding the OTA update. The tech giant has been quite reliant when it comes to delivering timely software updates for its flagship devices. After running an extensive beta testing campaign for its South Korean users, LG is ready to bring out Android 8.0. The LG V30 users in the United States are overjoyed to receive the Android 8.0 Oreo beta update. 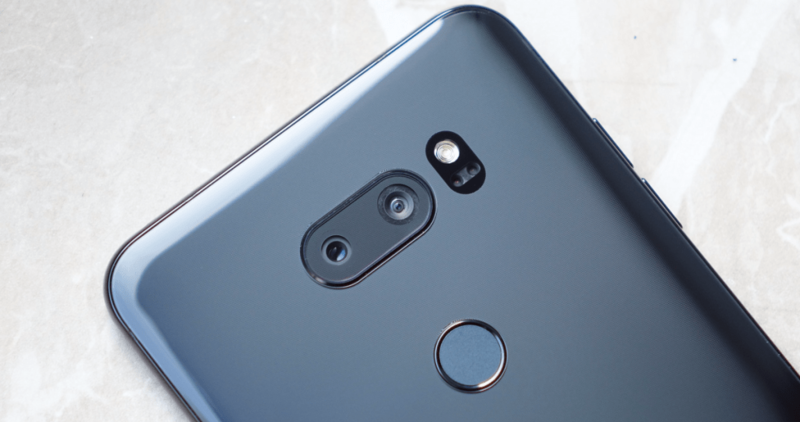 The build number for the LG V30 beta update is US99818f, which is currently rolling out for the unlocked variant. While the flagship LG G6 is expected to follow suit and receive the Android 8.0 beta update soon, the older flagship devices like the LG G5, LG V20 and other devices from the K and Q lineup might have to wait until next quarter. The Japanese tech giant was notably the only big player to launch new devices at CES 2018 and not wait for MWC in February. Moreover, Sony enjoys a loyal fan base that sticks around not just for the excellent hardware, but premium software support. 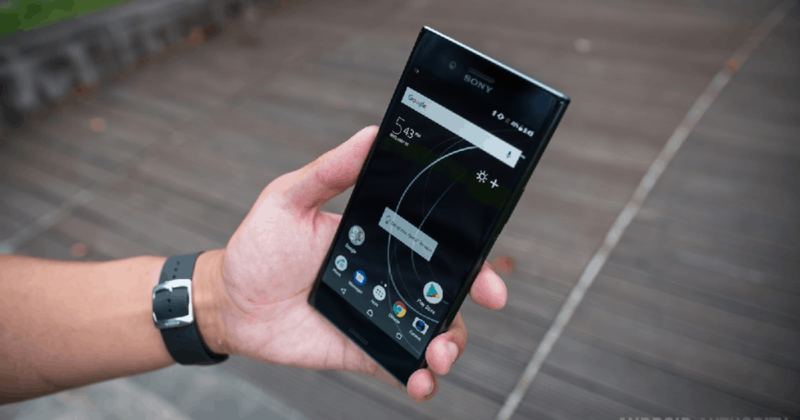 After updating a bunch of its top-of-the-line devices to Android Oreo, Sony continues to pump out the latest security updates. The latest device to receive the January update is the premium Xperia XA1 Ultra, with the new build number 42.0.A.4.167. Despite the significant bump in the security level, the Android OS version is still Nougat from last year. But the January 1 update didn’t stop here, as the OTA was rolled out for the Xperia XZ, Xperia XZs, and Xperia X Performance as well. Carrying the very same build number 41.3.A.2.58 for all three of the devices, it doesn’t seem like this update brings a fix for Spectre and Meltdown. However, Sony has already addressed the issue and the security update for next month should take of these exposed vulnerabilities. We recently reported that less than a week old Nokia 6 2018 that was launched in China is being updated. The update was quite substantial, bringing the newly launched mobile device straight to Android 8.0 Oreo, ahead of its predecessor. 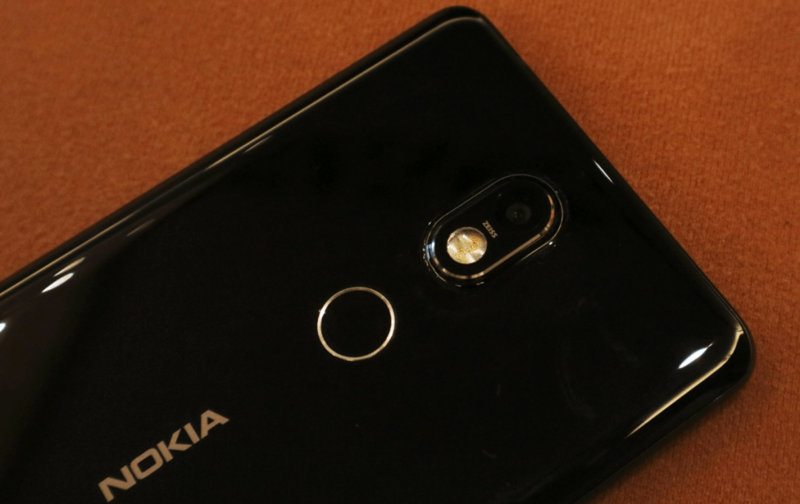 As this continues, another Nokia device is getting the latest Android version update – the Nokia 7. The Nokia 7 was exclusively released just for the Chinese market in October last year, running Android 7.1.1 Nougat. There is no information on the build number and any new features that may have been included by Nokia. If you are a Nokia 7 user from China or anywhere else, expect the OTA rollout to reach you incrementally. If you ever need an example of how a company can work on its weak points and ride the wave with it, look at OnePlus. Not only has the Chinese tech brand listened in to user feedback, but quickened their update cycle rapidly. We report a new OnePlus update every week, and this week is no different with the OxygenOS 4.7.4 update for the flagship OnePlus 5T. Although the update does not bring Android 8.0 just yet, it does bring a bunch of optimizations and bug fixes. The main improvements are targeted towards the Camera app, Wi-Fi power-saving, fingerprint and GPS related stability features as well. In the meantime, a 435MB Open Beta 2 update for the OnePlus 5T users is rolling out as well. Another interesting Open Beta update is rolling out for the older OnePlus3/3T devices, which brings a highly demanded feature. After Carl Pei confirmed that the Face Unlock feature from OnePlus 5T will be brought to the older OnePlus 3/3T devices with upcoming updates, the feature is already here in beta. The Open Beta 30 for OnePlus 3 and Open Beta 21 for OnePlus 3T brings the feature to unlock your phone with your face. Despite having a flying start with the international market thanks to its partnership with Google for Nexus 6P, Huawei has been big in China for years. While the brand did highlight its Android 8.0 Oreo roadmap a month ago, it seems like Huawei is backtracking on its earlier made promises. The flagship from last year, Honor 8 will apparently not be receiving the Android 8.0 update, which was earlier promised. Huawei used its Indian Twitter handle to break the sad news to Honor 8 users, highlighting “hardware and software limitations”. Users weren’t too happy about this news, although the company has claimed to offer security updates “when required”. sorry for the inconvenience caused to you. We would like to inform you that Honor 8 will get security patch update, when required. Further, we have taken your valuable feedback regarding the Oreo update for Honor 8. Kindly stay tuned with us for more information. However, the company is reportedly rolling out a software update for Honor 8 in the meantime with software version B389. The update obviously does not bring the goodness of Oreo, but it does deliver some interesting new features and optimizations. The 3D panorama mode has been added to the Camera app, along with a recycle bin app. Finally relieved to get the latest Oreo update, or are you one of the thousands of disappointed Honor 8 owners? Let us know your thoughts in the comments section down below, and be sure to mention any OTA update that you have recently received and we have missed out on.